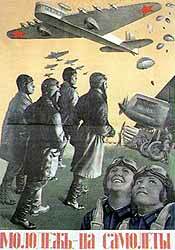 "Special care should be taken to destroy the town of Serdobol"
"Special care should be taken to destroy the town of Serdobol..."
Aviation should avoid bombing of cities and settlements where no big enemy forces detected. Almost the same words were repeated in the orders of the headquarters of the attacking armies several days later. 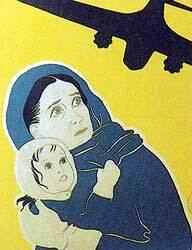 Aviation should categorically and unconditionally avoid bombing of towns and settlements. This order should be delivered to every flyer and pilot. 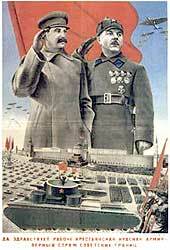 In the beginning of December The Red Army General Headquarters was formed. 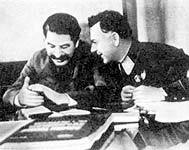 It consists of Commander-in-Chief Marshal K.Voroshilov, Red Navy People's Commissar 2nd Rank Flagman N.Kuznetsov, Chief of General Staff 1st Rank Army Commander B.Shaposhnikov and a Member of Red Army Chief Military Counsel I.Stalin. 8-th Army aviation ... should destroy railway stations Matkaselkä and Sortavala. First raid on Sortavala took part on December 20th, next – December 25th. Officially raids were against railway stations only, but the logic of the war did not permit to stop halfway. Aviation should systematically and powerfully attack far rears objects – administrative and military industry objects, railway bridges and stations, ports and sea transport lines. From January 5-th General Headquarters orders began to be issued without personal signatures, replaced by anonymous "Chief Military Counsel General Headquarters". 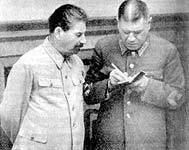 It consisted of the same people – K.Voroshilov, N.Kuznetsov, B.Shaposhnikov and I.Stalin – but no personal responsibility was taken at the time. During last period there were no attack on the object in the enemy rear, given as the aims to the 8th Army aviation. This allows the enemy to supply and enforce his front without problems. General Headquarters has an opinion that the aviation of the 8th Army is used shamefully, much worse than in other armies and does not give the effect it should, taking into consideration the total superiority over enemy's aviation. General Headquarters categorically orders to divide temporally all the aviation into two groups – first for the direct support of the army efforts, working mainly by small groups of bombers and using fighters as attackers and the second should work on rear objects. Special care should be taken to destroy the town of Serdobol, enemy bases on islands Mantisaari, Lunkunsaari and Vaalam and to eliminate enemy gun-ships, trying to attack the shores, occupied by our troops. General Headquarters categorically demands to change the work of the aviation of the 8th army, force it to heavily attack enemy at front and at the rear and not work so shameful as it used to. Implementation should be reported daily. 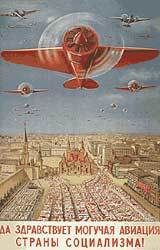 First report came to General Headquarters in January 22th, when the next raid on Sortavala took part, but the order was completed in February 2nd, when nearly 150 bombers of 15th high-speed bombers brigade under command of lieutenant-colonel I.Pyatyukhin produced catastrophic demolition in the central part of the town. Our aviation successfully attacked military objects of the enemy.